Ready to move in suite in Vienna Square. 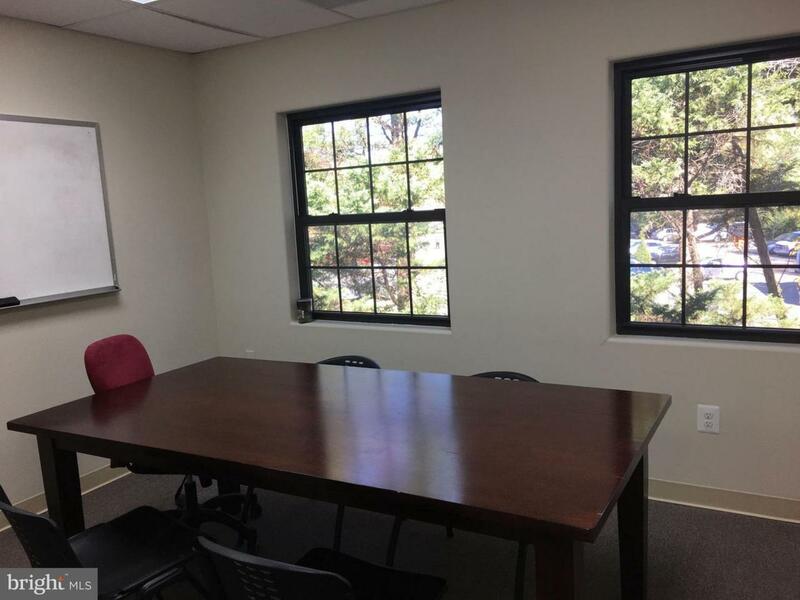 Second floor with recption area, four offices and large meeting/conference room. Grow your business and work in a neighborhood with great amenities. Second entrance for staff. Ideal for consulting, marketing, insurance, tutoring and law firms. Listing courtesy of Meridian Property, Inc..